This is a short excerpt from my second featured post for the acclaimed In Bed With Maradona, an award winning collective voice of some of the world’s best football writers, bloggers, journalists, photographers and artists with more than two million readers. To read it in it’s entirety, please click here or click the link at the end of the post. dayton might not be much to shake a stick at, but it has one thing that most cities don’t. Ask anyone familiar with Dayton, Ohio — even those that live there — what they think of the city, and you’re likely to get a response ranging from indifference to straight up loathing. “There’s not much to do”, “Not much going on”, or simply “Meh” aren’t uncommon descriptions either. And for the most part, they’re accurate. Dayton just doesn’t have much to brag about. Sure, there are some bright spots: there’s the stellar National Museum of the US Air Force, a so-so arts and entertainment hub in the Oregon District, and having the honor of recently being named as the most affordable city in the country. But negative perceptions remain due in large part to the city’s poor job market. Like other cities in the rust belt, the great recession practically evaporated Dayton’s key automotive manufacturing sector and the city has taken a dive because of it. And adding insult to injury, North Carolina continues to wage a campaign to steal the only thunder the Dayton has ever really had: the birth of flight. But despite all of that, Dayton does have one thing going for it: an incredibly vibrant soccer community. While only 841,000 residents call the Miami Valley region home, that’s more than enough to sustain over 500 youth teams. There’s also a thriving amateur adult league, boasting co-ed, women’s and two men’s divisions, something that the larger, near-by Cincinnati-metro area hasn’t been able to regularly maintain. 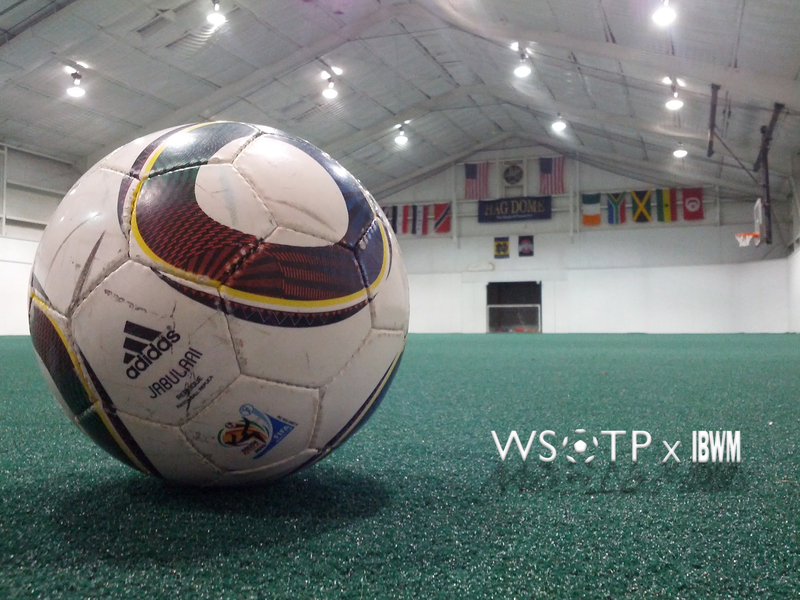 All five of the city’s indoor soccer facilities are packed year round with youth and adult leagues. There’s even a fully professional side in the USL-Pro’s Dayton Dutch Lions… some else the neighbors to the South can’t boast. Now most of those are things that probably half a dozen other cities in the Midwest can claim, if not more. But there is one thing that Dayton offers the soccer community that very few — if any — other city can.